Top 10 things to do in Sorsele in the summer. 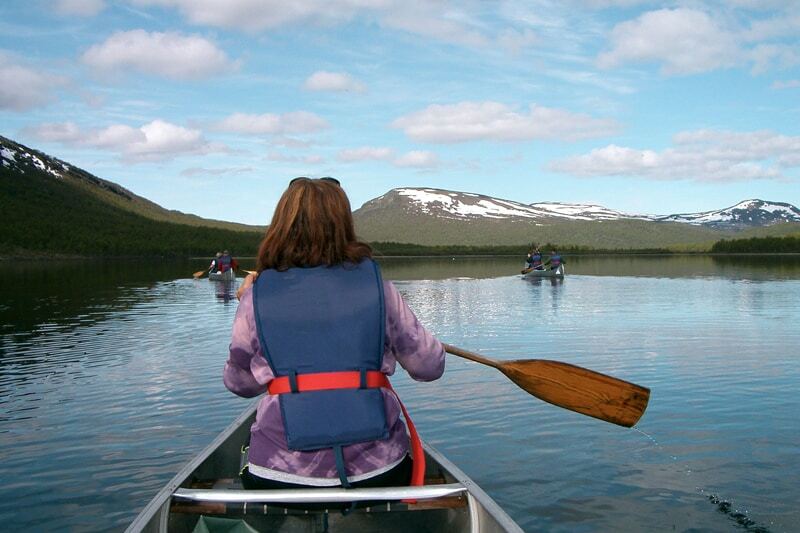 Experience Sami food, world-class fishing or go on a Arctic fox safari. The locals made this list for you. Join an inspiring birdwatching weekend in Ammarnäs and the exclusive opportunity to see the rare and endangered lesser white-fronted goose stop over on its way to the nesting sites in the inaccessible wetlands of the mountains. Meet greater scaups, rough-legged buzzards bluethroats, Lapland longspurs, Siberian jays and much more. Or follow us out on wild watching under the arctic midnight light with a chance to see both beaver and utter as well as reindeer and moose. 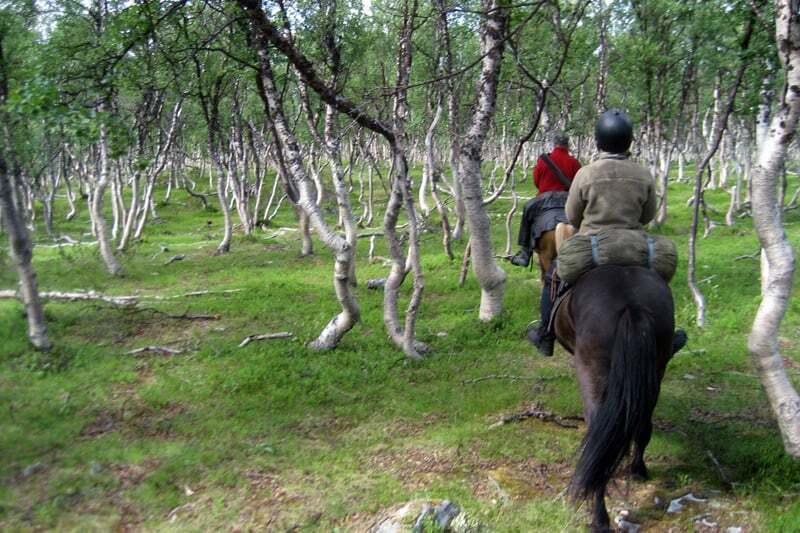 Find wild watching activities in and around Sorsele: bjorkexperience.com, ammarnasguide.com, samiecolodge.se. In roadless land, at the foot of the mountain, is the ecolodge of Geunja. At Geunja, you will be a part of a traditional and sustainable lifestyle and experiencing intimacy with nature and Sami culture. Join a wildlife safari into Vindelfjällen Nature Reserve, one of Europe’s largest protected areas and a classic habitat for the Arctic fox. Mikael Vinka, your Sami host and guide, has since long worked with the preservation of the Arctic fox. The Vindelfjällen Nature Reserve is a unique part of the mountain range in northern Sweden, and one of the largest protected areas in Europe — twice the size of Luxembourg. The area around Ammarnäs is the most reindeer-dense in Sweden and the Arctic fox has a natural habitat in the mountains. 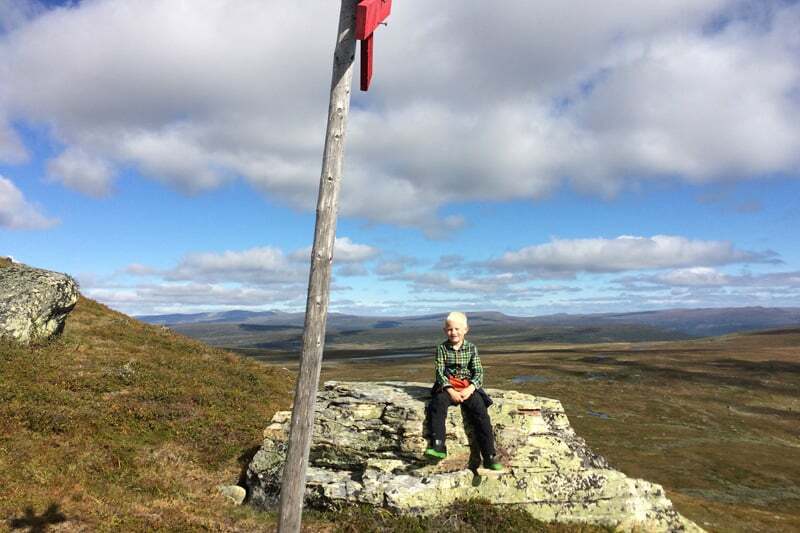 In Vindelfjällen there are endless possibilities for hiking and cycling. Here are of course the well-known Kungsleden, but in addition to that, there are also over 200 kilometres of different walking and hiking trails. 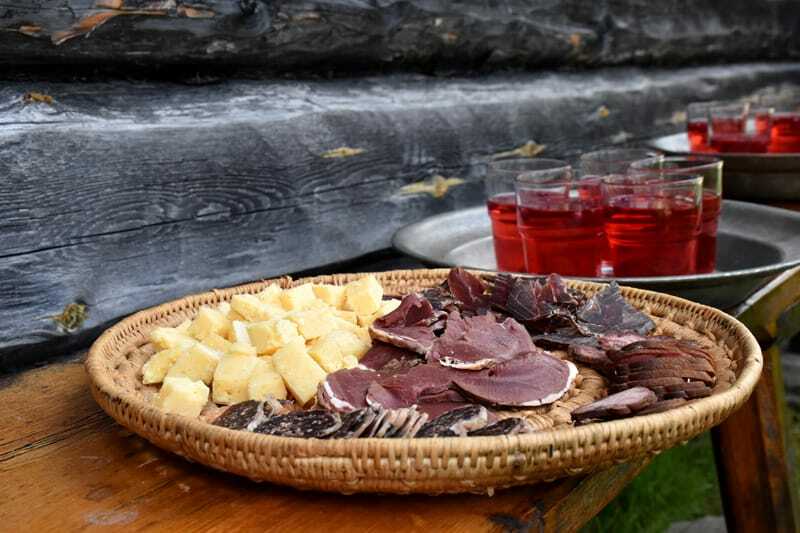 If you want to enjoy food from the nature´s own pantry – like cloudberries from the mires, the Arctic char from crystal clear rivers or fine meat like reindeer or elk – you should definitely visit some of our Sami food creators: fjallvilt.se, sapmivisti.se and samiecolodge.se. The food they serve is as genuine as the people you meet and always cooked from the heart and soul. Many people call Sorsele a paradise for fishing. We can´t really decide if it is because of the great fishing, the countless variations in lakes, rivers and smaller streams or that there is water offering something for everyone. But we can promise that for a fisherman we will offer endlessly opportunities for really good fishing – for trout, grayling, char, pike and salmon. 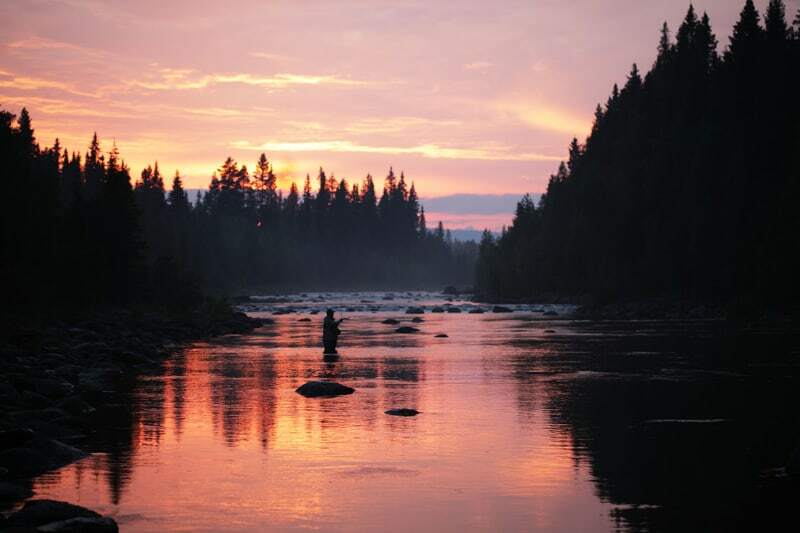 And there are many companies that offer great fishing activities in the area: ammarnasguide.se, fishyourdream.com, sorselefisket.se, emilsfiskecamping.se, outdoor-ticket.com, samiecolodge.se. Discovering Sorsele directly from the horse back is an experience out of the ordinary. Whether you prefer magnificent mountain views, deep forests or perhaps combining your riding with fly fishing or paddling – you will find something that suits you. Here are som great companies to get in touch with if you’re looking to ddiscover Sorsele from the horse back: aha-lodge.com, fjallhasten.com and ridiammarnas.com. Far back in time when the people who lived in the mountains was to send mail, goods, cattle and supplies, they had to walk, miles after miles, in roadless land. 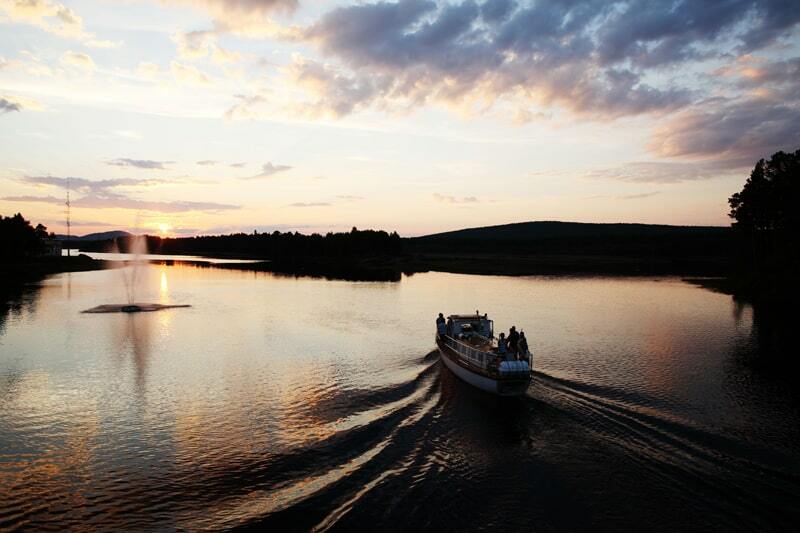 That was the main reason why the boat Älvkungen, the River King, was built. 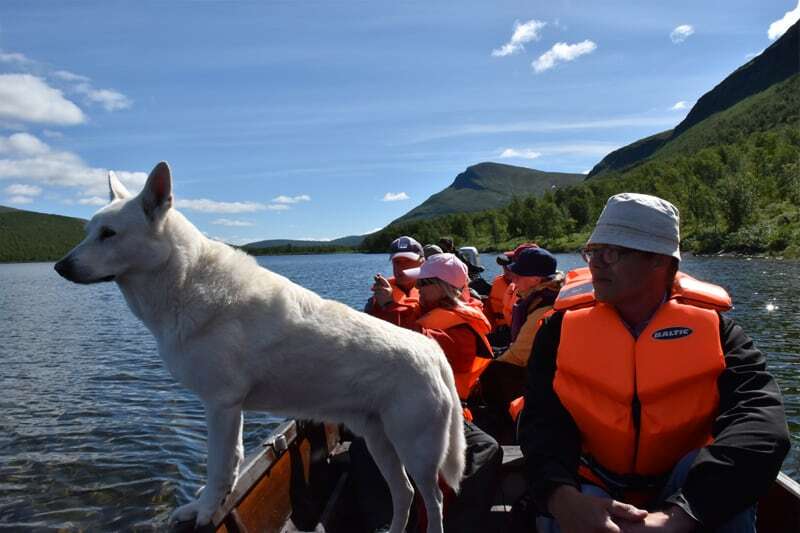 Today you have the unique opportunity to follow on a historic trip where you can see and experience Sorsele from the Vindel River. 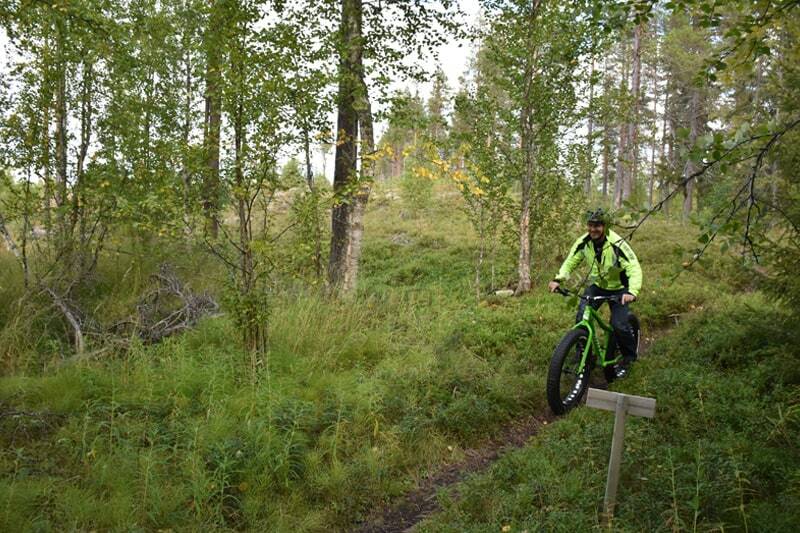 If you are looking for additional adventures you can combine your trip on Älvkungen with fat bikes. The increasingly popular Inlandsbanan makes two stops a day in Sorsele – with one train that continues north and one that goes further south. 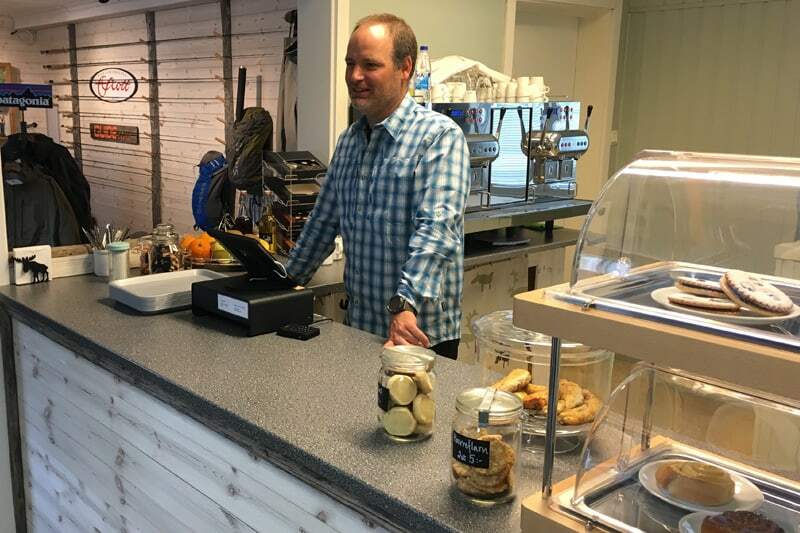 At the train station lies Hook & Cup, which has everything from a cosy cafe with many local delicacies from Princess Bakery, to a fly fishing and souvenir shop, tourist information and fishing licences. Here is also the Inlandsbanemuseum which is well worth a visit if you are interested in the history of the railway. On a fat bike, you get the opportunity to experience and explore new places in a completely different way than on foot. Bike over mires, through mountain sceneries, forests and beaches along with Sorsele Fatbike Tours. If you want to go for an adventure on your own, there is also the possibility to rent fat bikes. Get in touch with pensionatholmen.se or suorge.com to learn more. In Sorsele there are no large hotels. But we have something else. Our accommodations are cosy, small and personal. 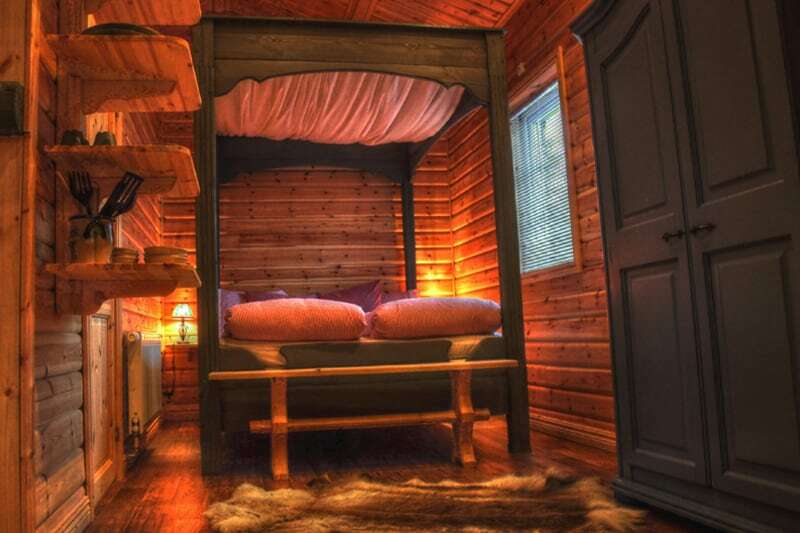 Whether you want to stay in a newly renovated hotel room, in a goahti on a reindeer skin, in a timber cabin or sleep under the midnight sun, you will find something to suit you here. Whatever you choose, you can be sure that your accommodation will be close to nature and all the adventures and activities awaiting. Welcome to “the land of lodges”.